Looking for great ideas on how you should start your resume? Want to highlight your best skills and qualifications? Aiming to catch the recruiter’s attention? A resume summary statement might be what you are looking for. A resume summary will be the part of your summary where you exhibit important details about yourself. Writing one may seem intimidating. It can make or break your resume. 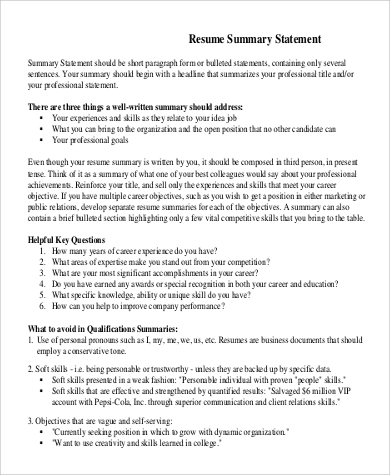 Our Sample Statements will be your guide when it comes to writing your resume summary. These will help you build a solid foundation to your resume and pave the way to an exceptional career. 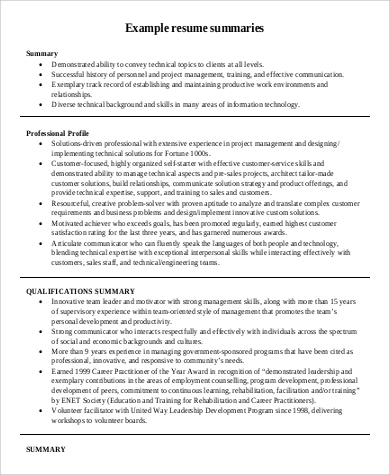 Who Can Use a Resume Summary? 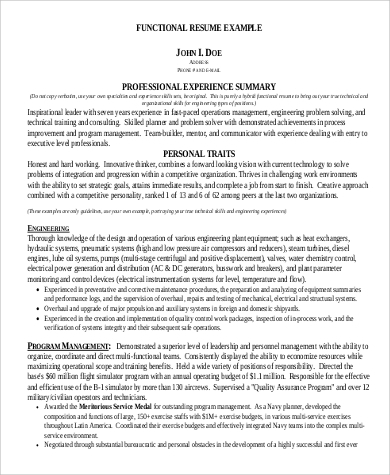 Anyone can make use of a resume summary. All that needs to be done is to tailor fit your resume summary according to your skills and qualifications, and the industry or position you want to fill in. 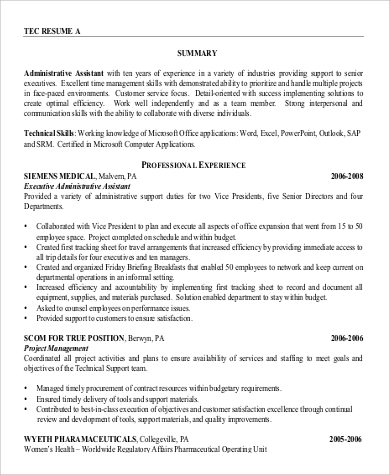 Whether you have 10 years of marketing experience or have experience in various fields, your resume summary will be the highlight of your resume. This is where you point out all of the notable skills you have acquired from your previous job/s. A job seeker in the midst of a career shift. If you are planning to shift to another profession, you highlight your transferable skills in your resume. You can tailor-make your resume summary according to the position you want to fill in. 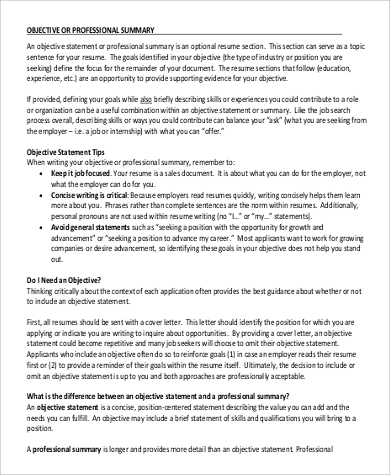 You want to draw attention to your resume by highlighting your skills and life experiences relevant to the position in your resume summary. A job seeker who has career gaps. If you have been unemployed for quite some time, this is where you state that despite the gap in your career, you will still be a candidate worthy of getting the job. A striking resume summary can give your current resume an instant makeover. Your resume summary will serve as the part of your resume where you will sell yourself. 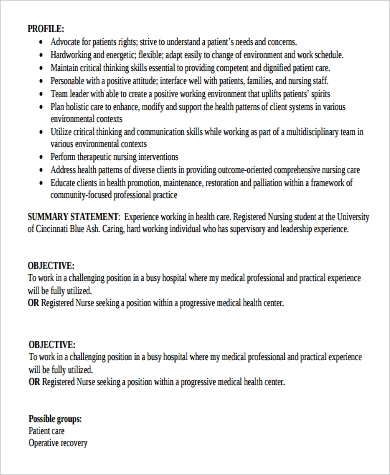 This is the part where you justify that you are the candidate that they are looking for. 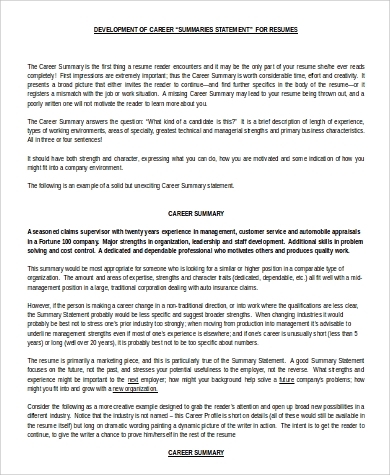 You may also see Objective Statement Resume Samples. 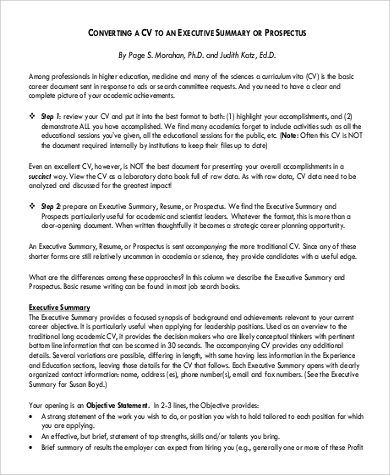 Drafting an excellent resume summary needs a thorough analysis of a few things that needs to be considered. You have to be clear with your goals. Figure out what you want from your future career and incorporate your existing skills and qualifications. Know where you want to be. You have to envision what the company is looking for and what your target industry values the most. Evaluate how you would fit in. Incorporate your selling points with the company’s goals. Emphasize that you can give an exceptional performance should you be chosen to fill in the position. Choosing the right words for your resume summary is very critical. 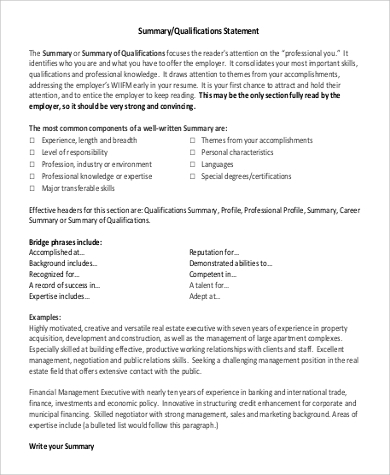 A few sentences that feature your skills and qualifications is the main point of your summary. It gives the recruiters a quick glance of your value should you be hired in the company. An excellently written resume summary could pave the way to a career that you want. 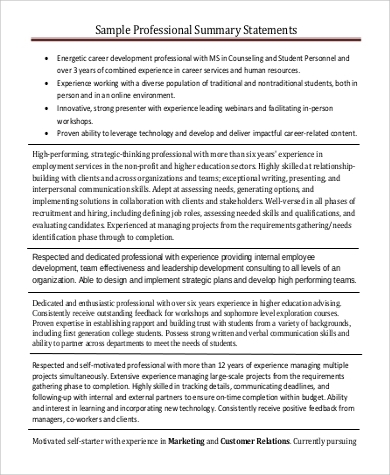 Our Resume Summary Examples will be your guide to having an excellent resume summary for your resume.